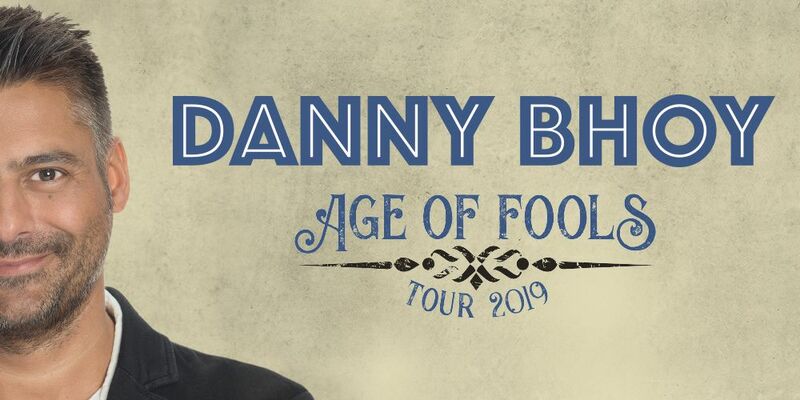 Considered one of the biggest selling comedians in Canada, Australia and New Zealand, as well as his home country of Scotland, he has recently taken the USA by storm and is on his way back to Australia with a collection of new hilarious stories and observations. It's been 3 years since Australian audiences last saw Danny live. Don't miss this chance to see this internationally-renowned and critically-acclaimed comic, who sells out tours all over the world with his unique brand of observational storytelling. "This is a show you could see time and time again. Exceptional"